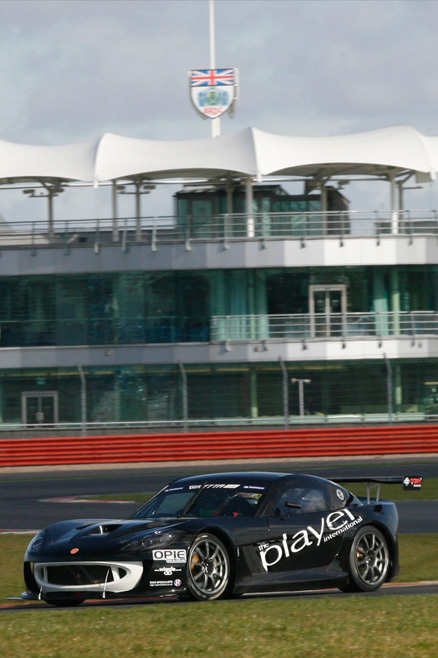 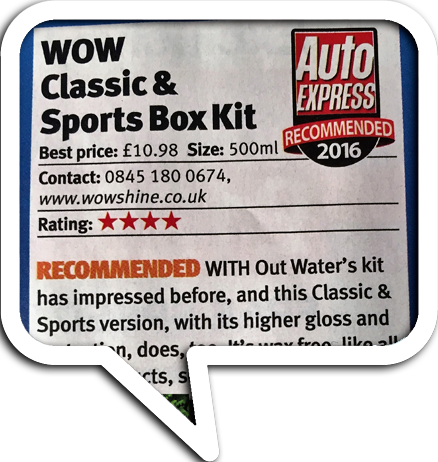 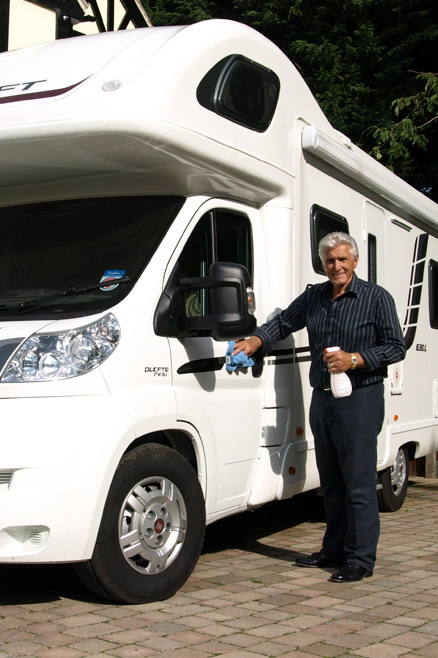 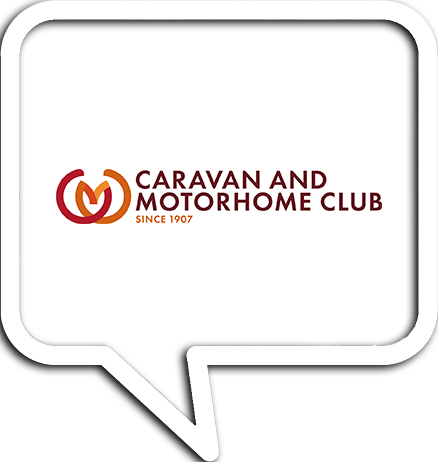 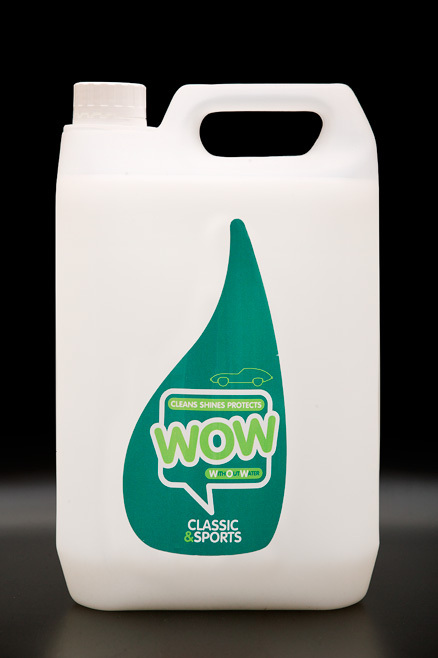 Especially formulated for the paintwork on Classic and Sports Cars. 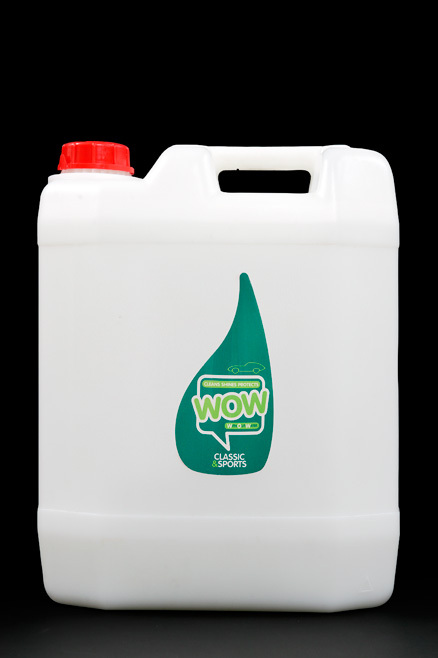 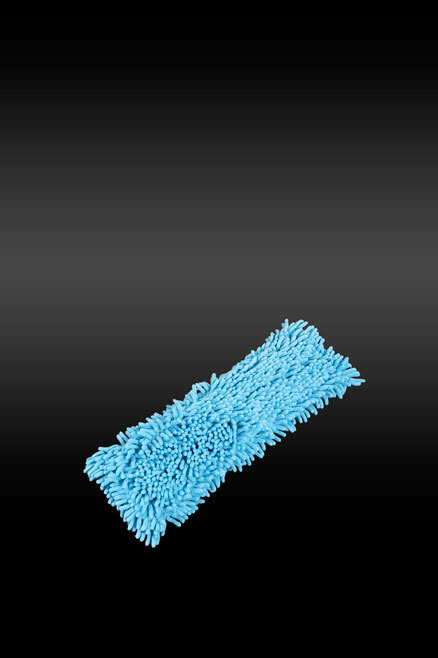 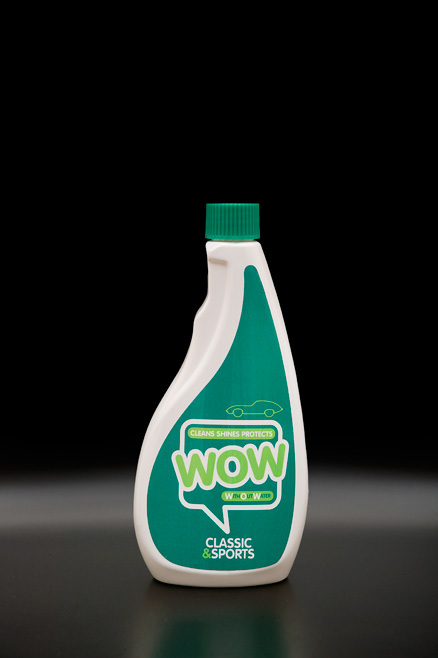 WOW™ Classic and Sport waterless cleaner will leave your pride and joy with an incredible deep shine, along with a coating that helps to prevent the build up of dirt. 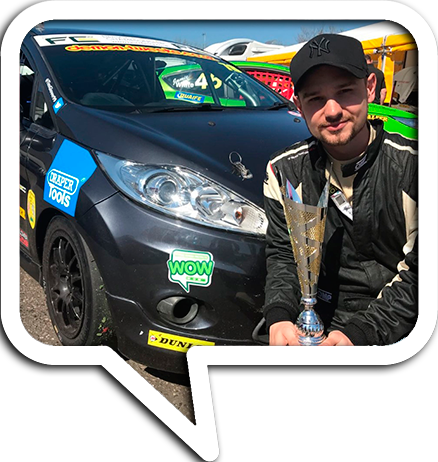 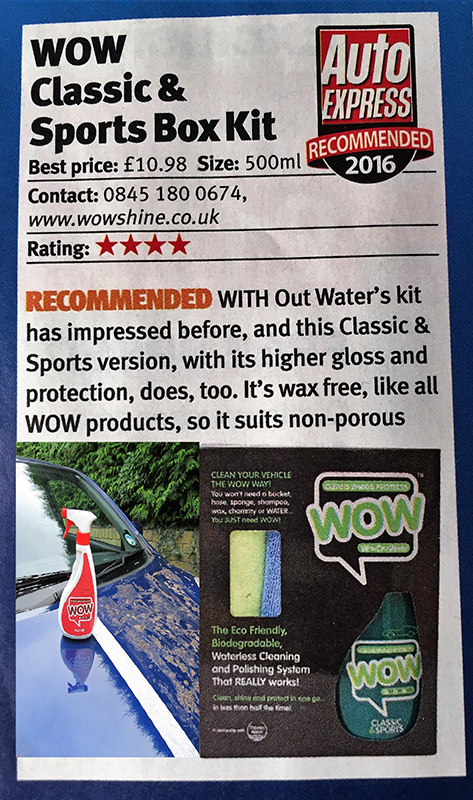 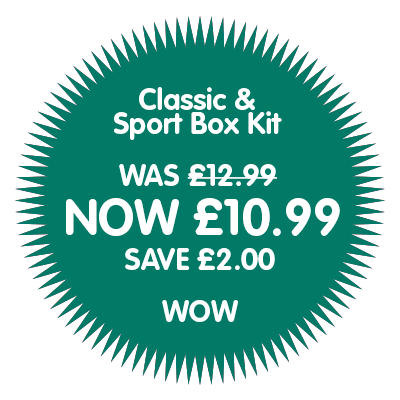 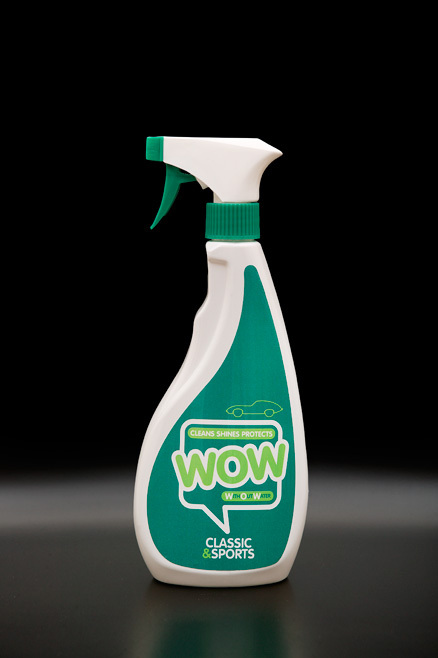 WOW™ Classic & Sport has additional gloss enhancers to ensure a deep and lasting shine and will also repel rain and water, keeping it looking at its best for longer. 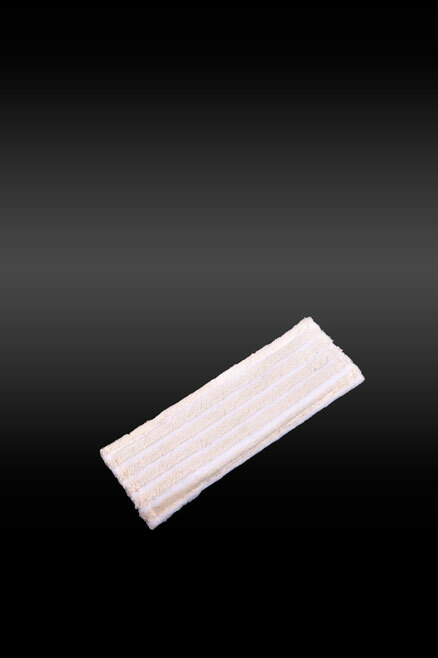 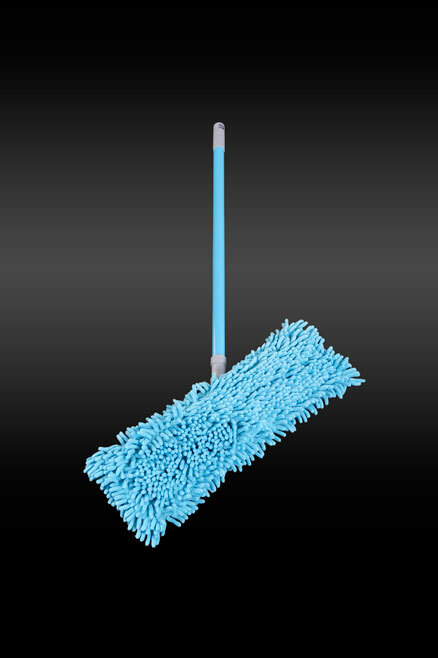 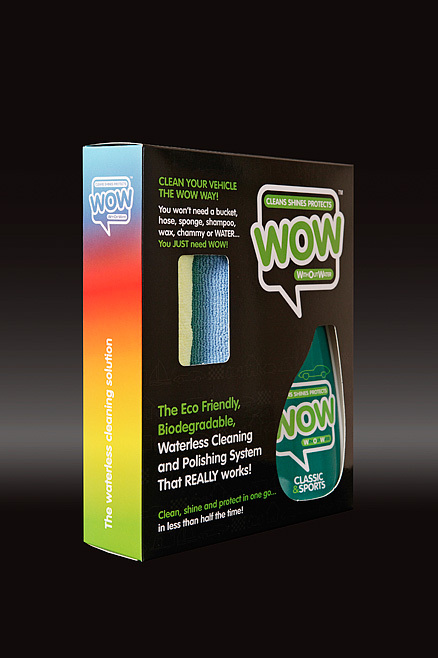 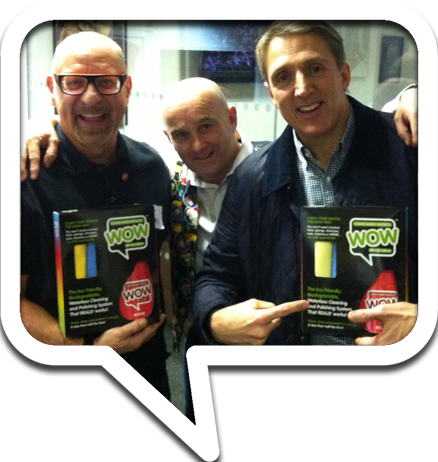 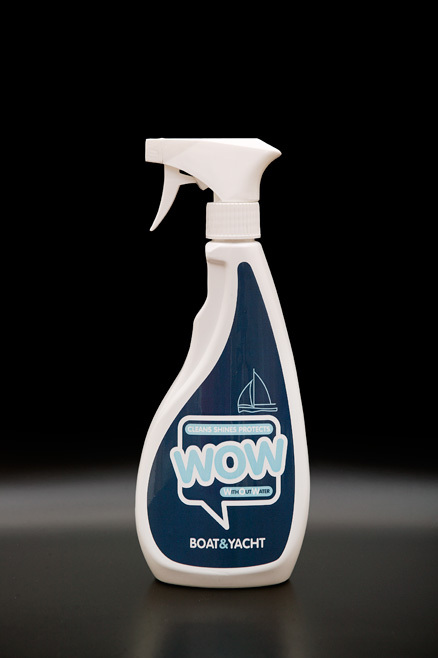 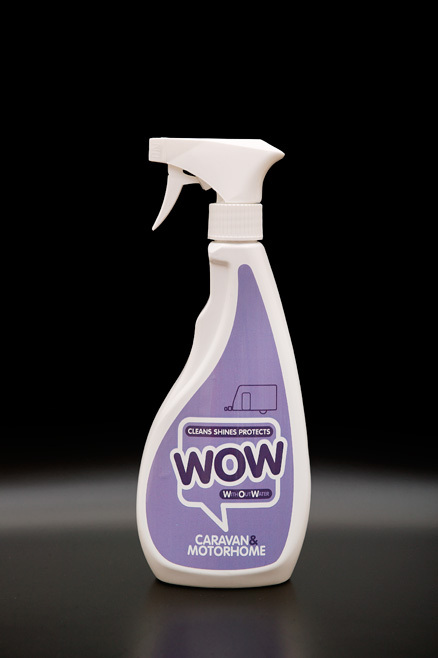 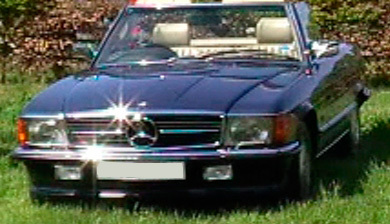 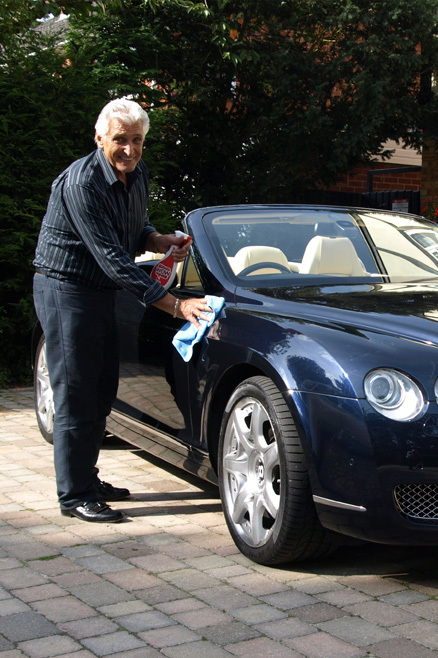 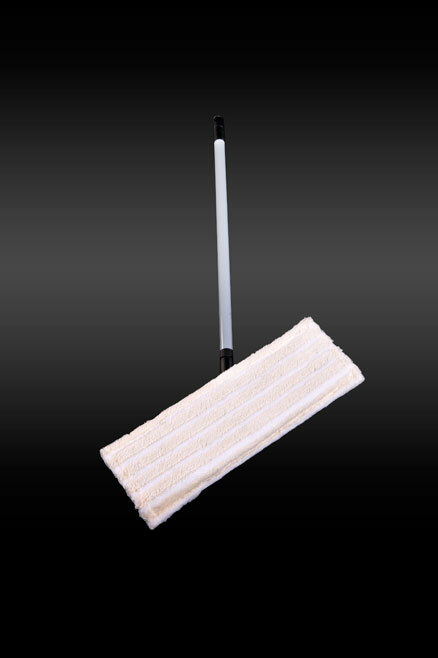 WOW™ Classic and Sport will clean, shine and protect, the paintwork, glass, plastic, leather, chrome and alloy wheels.